Miele closed with satisfaction its 2017/18 financial year ended June 30, 2018. The company recorded sales of 4.1 billion euro, that means a year-on-year increase of 167 million euro (+4.3%). Of this growth 91 million was generated by the Steelco Group, Miele’s Italian subsidiary operating in the medical technology field, whose figures were included in company accounts for the first time during this reporting period. In Germany, Miele grew its sales by 2.4% and increased its market lead among specialist dealers even further. On a worldwide scale, built-in appliances contributed above-average to this success. Among Miele’s sales regions around the globe, Asia saw particularly dynamic growth. During the reporting period, investments totalled 272 million euro. 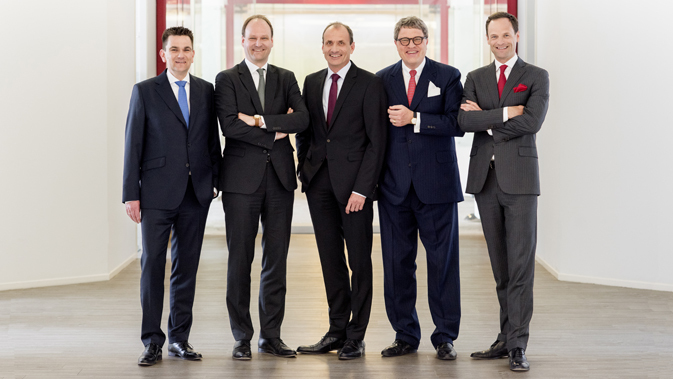 For three years in succession, Miele has grown considerably faster than its own multi-year average – and the 2017/18 financial year originally got off to a promising start. Calculated in local currency and therefore discounting currency fluctuation, turnover during the 2017/18 financial year even grew by as much as 7.1%. In Germany, Miele achieved sales of 1.21 billion euro, representing an increase of 2.4%. The company above all significantly increased turnover in China; however, above-average growth also came from markets such as Canada, Austria and Russia. In southern Europe, Miele has continued its recovery in Spain and Greece after a prolonged hard spell. The USA and Australia – Miele’s biggest markets after Germany – achieved satisfactory turnover growth in local currency. At 70.6%, the share of sales outside Germany has remained practically constant (70.0% in previous year).